Manage IT. Migrate IT. Modernize IT. Providing IT as a service through enterprise managed services, cyber security, and cloud computing. We are dedicated to delivering much-needed gains in IT performance at a substantial economic value.  1901 Group is transforming the delivery of IT services through the use of enterprise managed services that leverage the cloud to securely monitor, manage, and optimize complex IT environments. 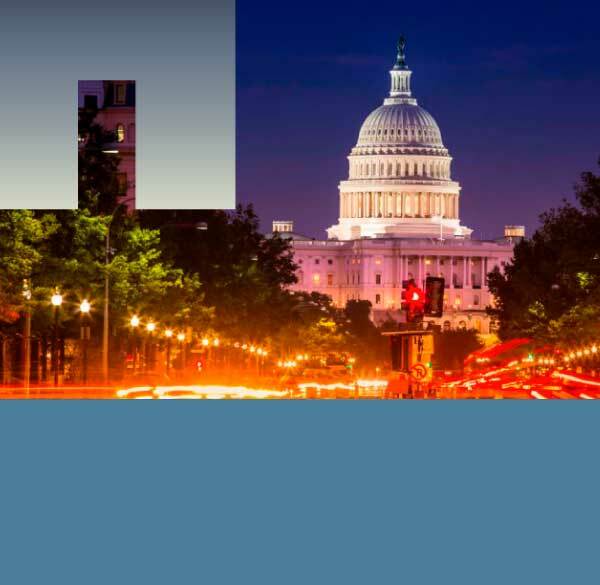 Explore how our expertise coupled with our FedRAMP authorized In³Sight™ solution can support your IT Transformation needs through innovative services and solutions. 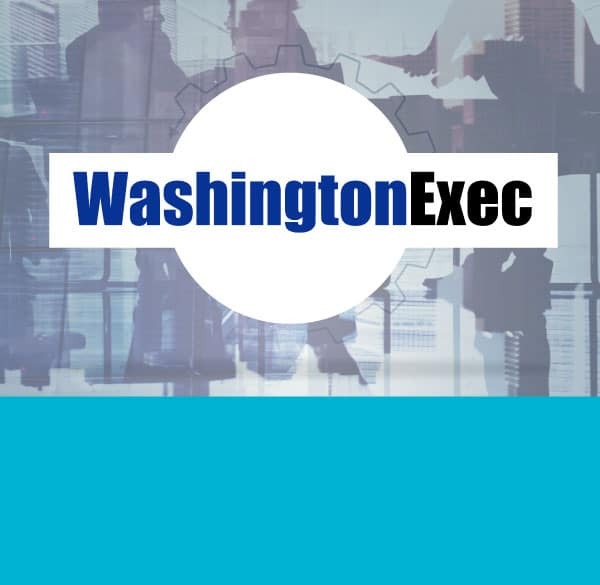 We are a leading FedRAMP authorized managed services provider for public and private sector organizations that are seeking to leverage cloud computing and managed services to improve service delivery and digital transformation. 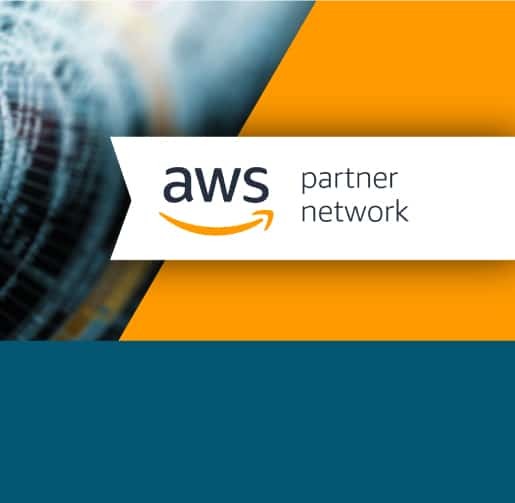 To help customers unlock the benefits of public, private, and hybrid cloud, we deliver cloud, cyber security, and enterprise managed services to address their business needs of today and for the future. The history of automation is what inspired the name of our company. 1901 was the year that another disruptive technology changed the world: the assembly line. Leveraging skills and materials in an efficient manner within a repeatable process that quadrupled output applies to IT services today. Based on this concept, we built an Enterprise IT Operations Center using an “IT Factory” model of repeatable processes and multi-tenant ITSM platform located in a region with access to premium technical talent and moderate cost of living.  As a result, we are able to deliver much needed gains in IT infrastructure performance and situational awareness at a substantial economic value. Combining high tech jobs with modernizing enterprise IT, our Enterprise IT Operations Center is a game changer in the Federal market. 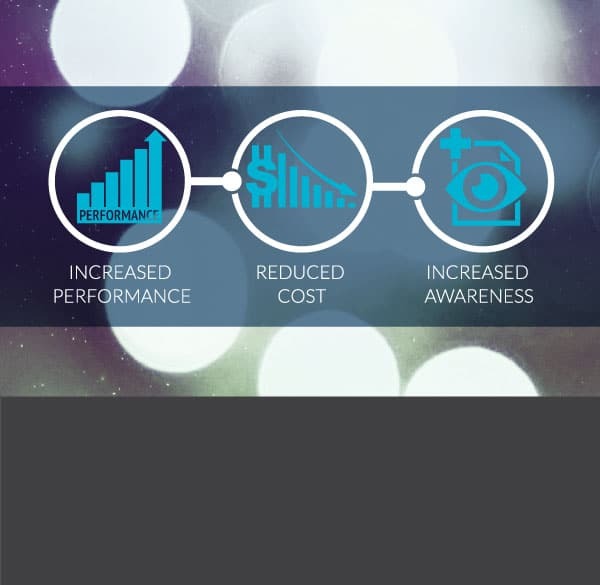 Our EITOC drives improved performance, increased security, and operational efficiencies through a centralized 24x7 Operations Center that uniquely synthesizes manufacturing principles, process automation, and technology integration to transform IT service performance. Our unique IT as a Service business model creates economies of scale and allows organizations to increase productivity by leveraging managed services that are driven by SLAs that provide transparent and quality service delivery. We supplement our capabilities through meaningful strategic alliances with technology and service providers to deliver our clients solutions that work. A Career Map for Everyone. Our employees are the heart of our business. That’s why we have built a culture that values hard work, investing in our people, pushing boundaries, and questioning the status quo. No matter where you are, we have a path for you.